Hivewallet.com has closed but your bitcoins are safe and there is a very easy way to recover them and continue using an intuitive Hive-like interface. 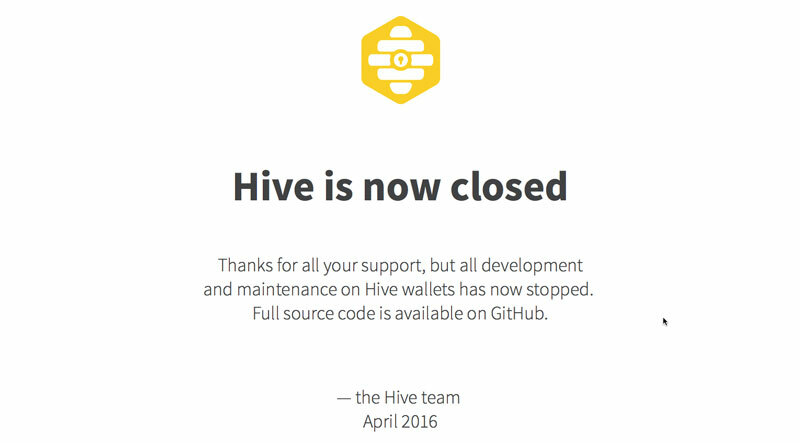 Hive was a great place to store your bitcoins but after an extended period without development the site has officially closed down. Fortunately there is a very easy way to access your coins using another wallet that is using the Hive source code and offering an almost identical user interface.